Scouting makes a difference in the lives of children, youth and young adults and provides opportunities for youth to grow, achieve new "firsts," and develop into citizens of the world. To learn more about our age-based programs, click here. Scouts develop independence and leadership by exploring the great outdoors. Scouts believe strongly in giving back to the community, whether it is picking up litter or helping those less fortunate. Scouts believes in small group learning, which allows every child to explore their leadership potential. Beaver Scouts for youth aged 5-7. 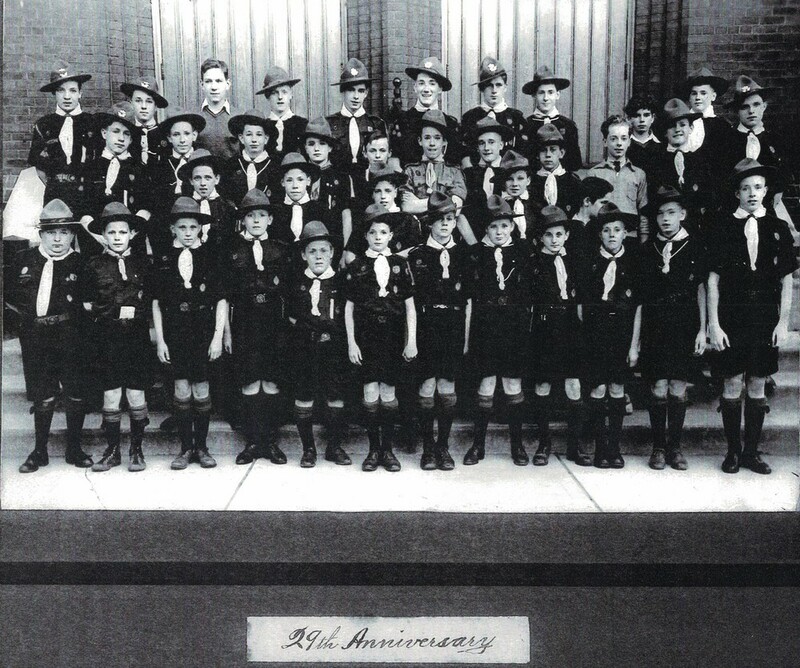 Cub Scouts for youth aged 8-10. Scouts, for youth aged 11-14. Venturer Scouts for youth aged 15-17. Rover Scouts for youth aged 18-26. Programs are delivered by an diverse group of volunteers from all walks of life. Visit Scouts Canada's website to learn more about volunteering with us! We meet in a variety of locations in downtown Toronto. Visit our Meeting Locations page to find out more. 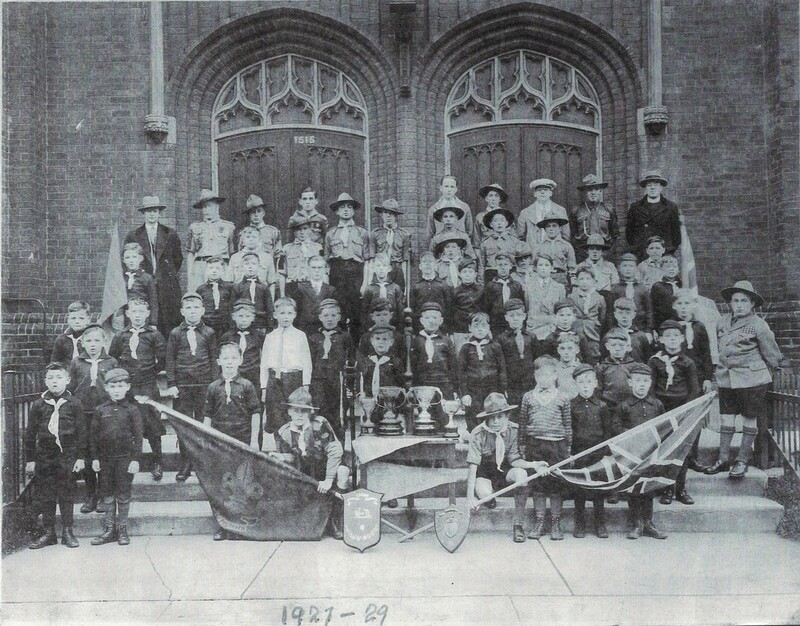 3rd Toronto Scout Group has served downtown Toronto since it was formally established in October, 1909, although it existed informally as early as 1908. The group first met at the West End Y.M.C.A. 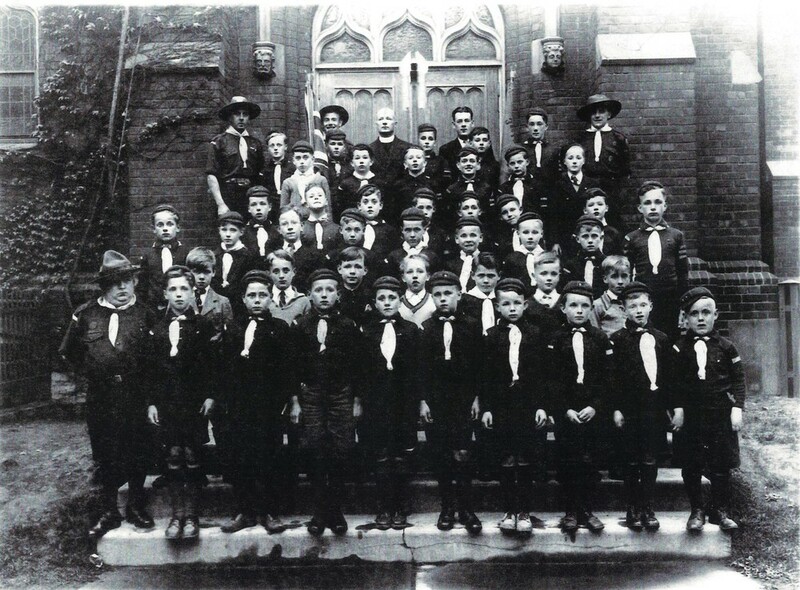 (now the Great Hall) but moved, in 1911, into the newly-built Church of the Epiphany at 1515 Queen Street West, Toronto. In 1983, the congregation was amalgamated with St. Mark’s Church at 201 Cowan Avenue, Toronto, to form the new Church of the Epiphany & St. Mark and the Group moved to this location. The old Church of the Epiphany on Queen Street was sold and is now Our Lady of Lebanon Maronite Church. Our group logo and colours, adopted to mark our centenary in 2007, reflect the long history of partnership with these religious communities who have supported our work. The winged lion, and the colours red and cold, represent St. Mark while the five-pointed star represents the Epiphany. 3rd Toronto continues to serve downtown Toronto, ensuring each generation of young people, representing the diversity of the city, enjoy all that Scouting has to offer. If you were a former youth member or adult volunteer please visit our Alumni page. An article from the February 4, 1911 edition of the Toronto Globe newspaper. Thank you for your interest in Scouting and the 3rd Toronto Scout Group!